We are doing a new fundraiser this year – 31 Bags! The profits that we make will give us some items for raffles and silent auctions for our fundraisers coming up this year. Some information: 1. The sale runs through Sunday, February 25 – I will be at that swim practice to collect any orders. 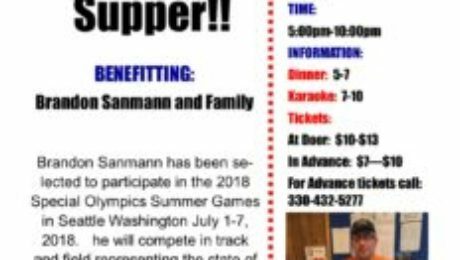 Brandon Sanmann Special Olympics USA Games Fundraiser!!! Join us on Sunday September 24 at 3:00 at the Plano American Legion. We will have karaoke for the athletes and our annual meeting for the parents and or guardians. We will be serving dinner as well! 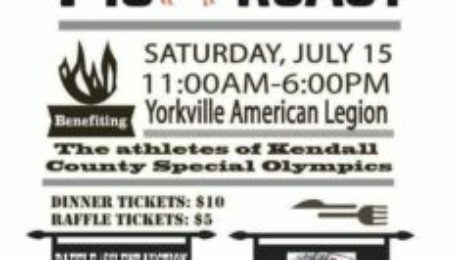 13th Annual Pig Roast and Poker Run! Join us for a fun filled day of FUNdraising!! 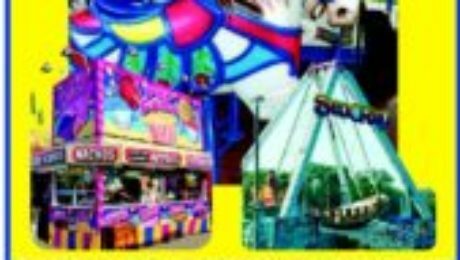 Poker run is $25 for biker and $25 for rider! Hope to see you there! State Games T-Shirts for Sale!!! State Games T-Shirts! 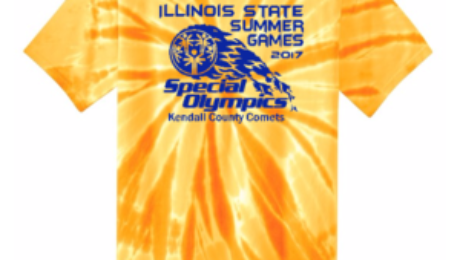 Get your state games t-shirts by going to this link: https://kcsostate2017.itemorder.com/sale We are ordering through the Logo Factory in Yorkville – they can be delivered to your home or picked up at the store the week of June 5, 2017. All athletes and coaches do receive a free one! Order through May 29!